MOSCOW (Sputnik) - US President Donald Trump’s plans to recognize Israeli sovereignty over the Golan Heights will strip Washington of any chance to mediate peace in the Middle East, Imad Moustapha, the Syrian Ambassador to China and a former envoy to the United States, told Sputnik. "This latest US move will completely undermine the US ability to engage in any diplomatic initiative aiming at finding a diplomatic solution to the Middle East conflict. This will further incubates more wars and violent conflicts," Moustapha said. Moustapha also expressed doubt that the United Nations would be able to somehow influence the US intentions. "Unfortunately, the UN Security Council will not be able to undertake any action of real value. When it comes to Israel, the past has taught us that the US will save no effort to arm-twist, blackmail or bamboozle the Security Council member states, and ultimately veto any attempt to criticize Israel’s actions, let alone when this has to do with US actions taken on behalf of Israel," he added. 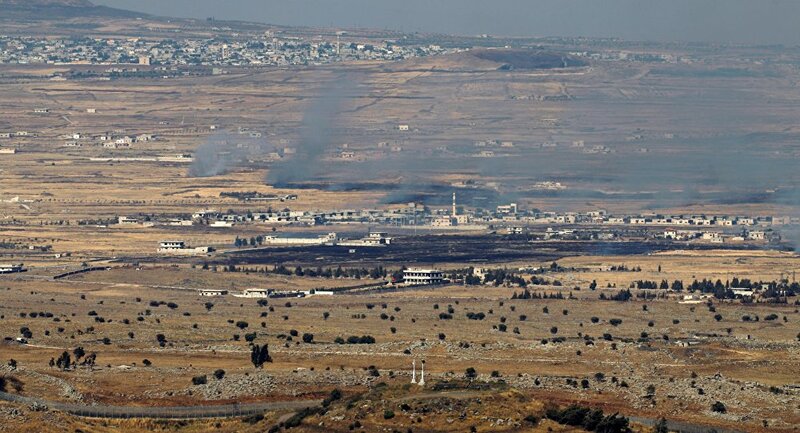 According to the official, Syria reserves the right to use all available means to defend its "inalienable" sovereignty over the Golan Heights in light of US statements over the possibility of recognizing the area as Israeli territory. "Syria preserves its inalienable right to restore the Golan to Syrian sovereignty. All means, diplomatic and otherwise, are not excluded," Moustapha said. The ambassador stressed that "liberating" the Golan was not only "a legitimate right recognized by the UN charter and all relevant UN Security Council resolutions, but also an obligation and a national duty" that Damascus is "absolutely resolved to fulfill." According to Moustapha, the US move is another manifestation of "Trump’s sycophantic servility towards Israel," guided by his electoral interests in securing support among the relevant lobby. "His nickname has become Israel’s Santa Clause – distributing free gifts to Israel at the expense of others. Mr. Trump believes that the more he ingratiates himself with the omnipotent pro-Israel lobby, the more his fortunes will rise regarding a second term. He is acting where he perceives his electoral interests may be served," he suggested. 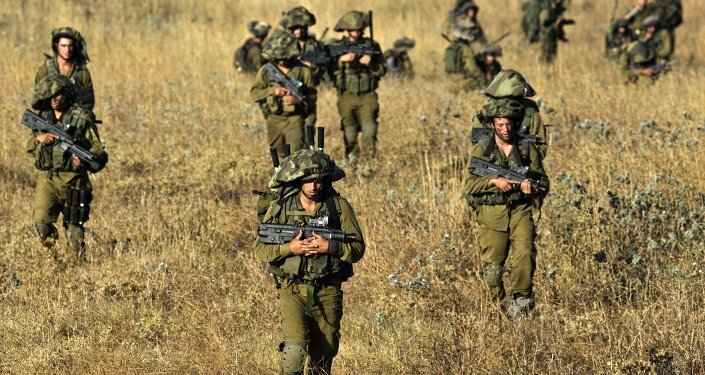 On Thursday, Trump suggested that it was time for Washington to recognize Israel's sovereignty over the Golan Heights, a border area that the US-allied country annexed from Syria in the 1967 Six Day War. The news almost coincided with the US administration’s pledge to unveil the details of Trump's long-awaited peace plan for Israel and Palestine, billed as a "deal of the century," soon. Meanwhile, Trump’s intentions, which are widely regarded as beneficial not only for Israel but personally for Prime Minister Benjamin Netanyahu who is running in the April 9 parliamentary elections, have already been condemned by Russia, China, Syria, Iran, Turkey and other countries. The US U-turn on Golan follows another highly controversial Israel-related move in 2017 when Trump officially recognized Jerusalem as the country's capital, which was met with a global backlash and prompted Palestine to refuse to accept the United States as the primary mediator in peace talks with Israel.